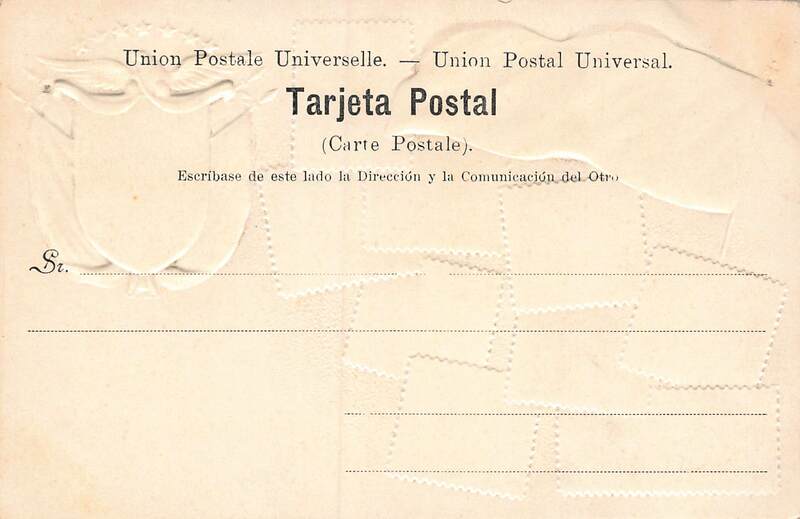 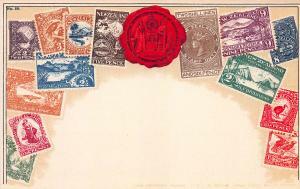 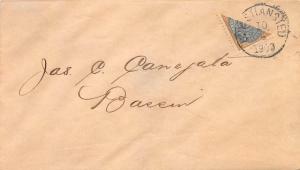 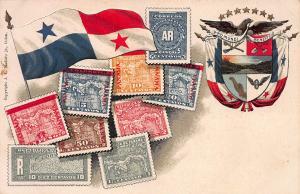 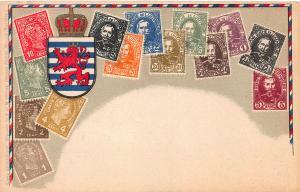 Panama classic stamps, embossed picture postcard, published by J. L. Maduro, Panama, circa 1905-1910, unused, very fine. Scarce item. 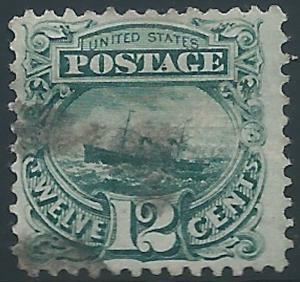 See scans for exact condition. 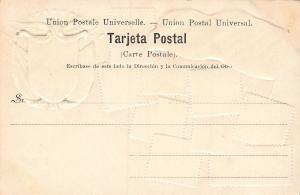 Free shipping to any U.S. address.